We analyze your existing PPC campaigns and recommend changes that improve your KPIs. Why Consider Us For Your PPC Initiative? We have partnered with Reach Local – one of the largest PPC platform providers to small and medium sized businesses. Their highly sophisticated platform along with industry specific experience offers an immediate competitive advantage of our clients. Our highly experienced PPC team brings significant campaign strategy and optimization experience which when coupled with the Reach Local platform results in positive ROI for our clients. 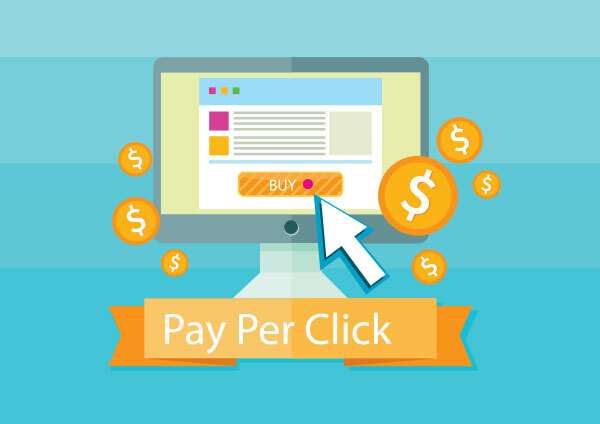 Our Pay-per-click specialists work hard to offer long term return on investment on all PPC projects. 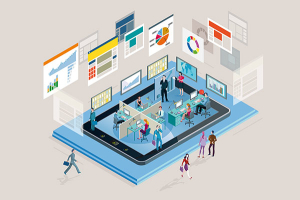 We focus on improving Click-through Rates (CTR), reducing Cost Per Click (CPC), improving online and offline conversions and tracking overall campaign performance. 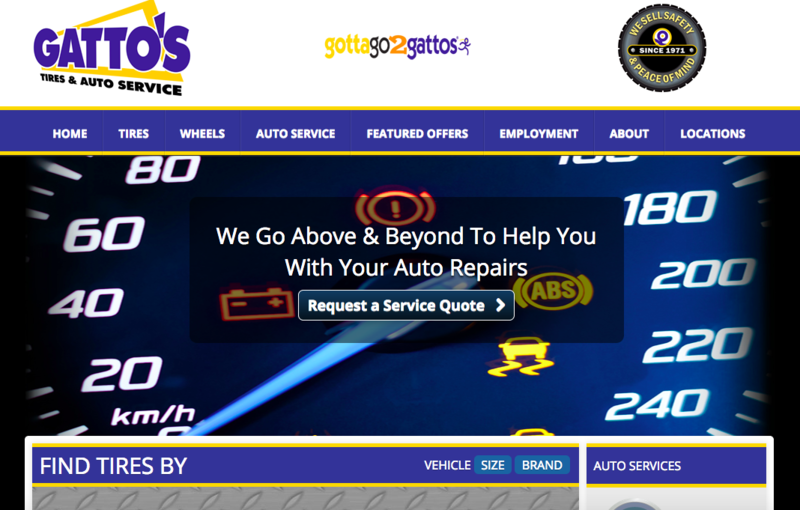 Gatto’s – a reputed, family owned multi-location automotive business – was looking for ways to test Google advertising for their automotive stores. They are currently leveraging our tried and tested methodologies along with our 10 years of experience in digital marketing to maximize opportunities. In the first few months, Conceptual Minds team has been able to generate leads quickly and have already reduced their cost per lead by 49%. We have also identified multiple ways to improve their website performance to improve conversions. 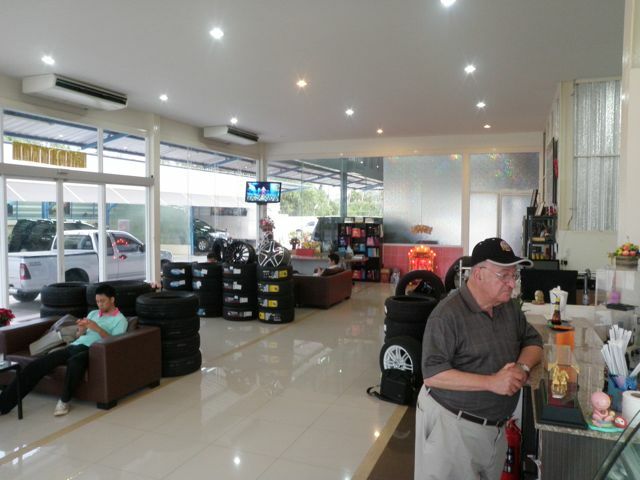 A leading multi-location aftermarket retail franchise was seeking consultants with tire & auto industry PPC background. They retained our services given our team’s past successes and many years of experience running automotive PPC campaigns. In the first 2 years, the client enjoyed many accomplishments including measurable lead volume increase and significant cost per lead decline. 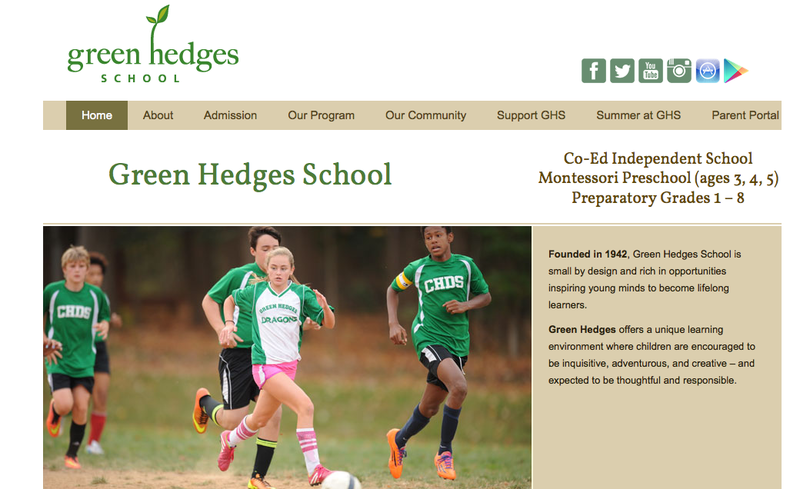 With the help of our highly targeted paid search campaigns, Green Hedges School – a highly reputed Montessori & Private School in Northern Virginia – is enjoying significant improvements through their PPC channel. The relevant traffic being brought the site is helping reduce bounce rates, increase user’s time on site and reduce cost per conversion. AAA HVAC – A DC area Heating & Cooling provider – began enjoying positive campaign performance from the very early stages of our interaction. When compared to their previous PPC campaign, the new campaign with Conceptual Minds enjoyed much better click rates on the ads. This confirms that the ads we created connected much more with their prospects. They were able to begin generating leads at a lower cost and we found that more people were calling their business after reaching the business website than ever before. The last metric confirms that we were able to bring the right people to the business through PPC. Our PPC Team Is Here To Help You Blast Off! Please fill out the form and our team will be in touch within 1 business day. Thank you for your interest!